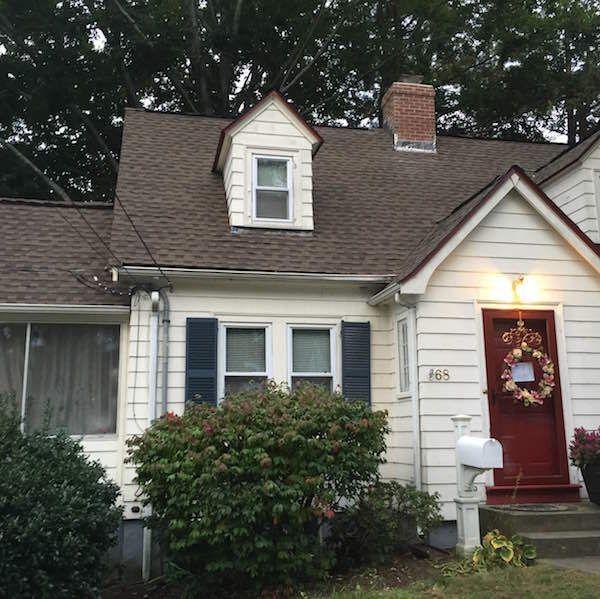 We pride ourselves on giving you and other New England homeowners the ability to completely renovate every part of your home's exterior. Whether it's one project now and another down the road or a full exterior remodel at once, we're here to make it all feel easy. Browse our exterior remodeling services below and if you have any immediate questions, don't hesitate to contact us. Where most roofing companies focus on lots of options, we prefer to do things the right way every single time, without exception. That's why we don't offer any type of roof repair and always include ridge vent installation. There's just too much risk for YOU as a homeowner. Our step-by-step roof replacement process means you get a 50 year warranty, meaning you'll ever have to worry about your roof again. When it comes to temperature, Boston gets cold. But when you add wind into the mix, Boston can feel downright fridged. 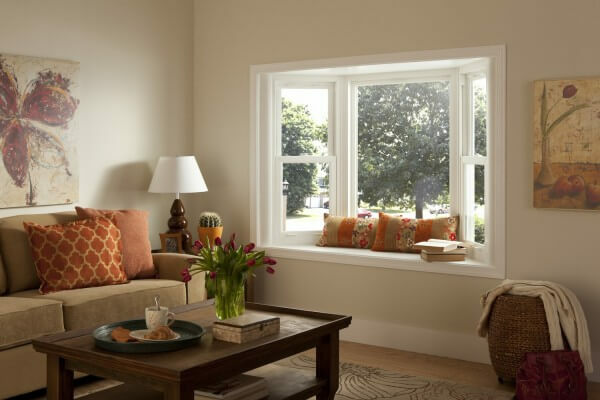 If you have old wood windows or builder's grade vinyl windows in your home, then you know that a windy winter day can feel like you're basically outside... but in your home. 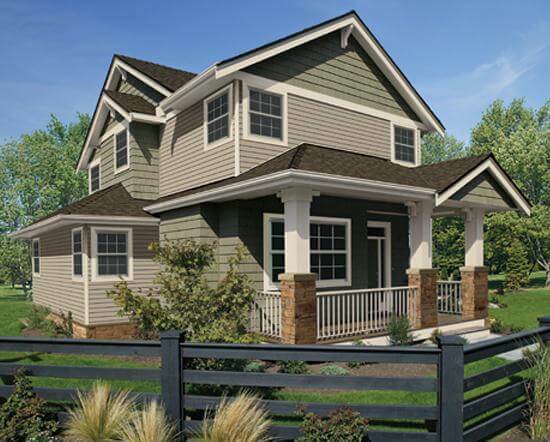 Add vinyl siding to your home and you're sure to stand out amongst your neighbors. 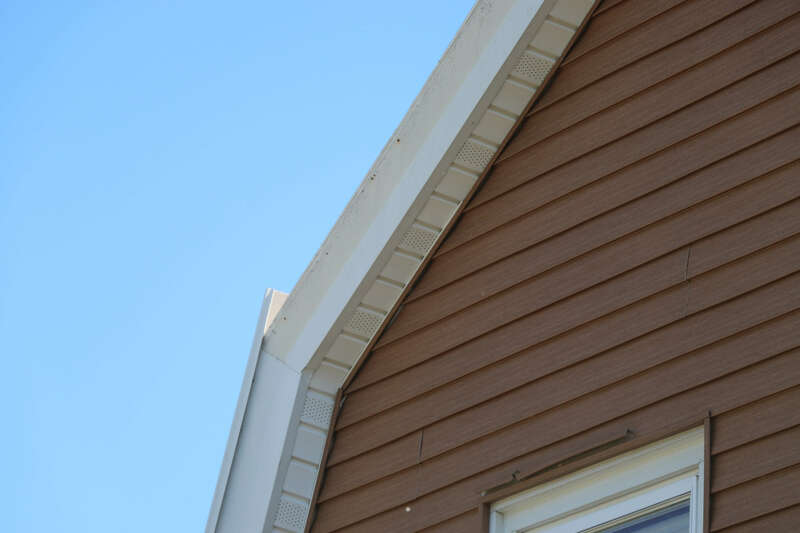 Some describe getting new siding as feeling like you're getting a completely new home. A new home that's now more energy efficient, that is! 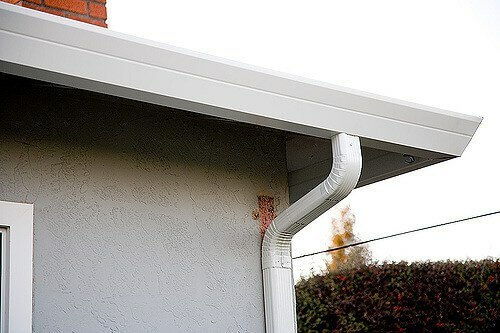 Especially in New England, seamless rain gutters play a critical role in protecting your property from the elements. Without them, rain and snow will consistently beat up your roofing trim and foundation, resulting in expensive damage over time that could have been avoided. When it comes to maintaining the exterior of your home, it's important to think of your remodeling options as a system. And from our experience, people leave vinyl trim capping out of the equation far too often. The result is water penetration and eventual wood rot below your roofing line and above your gutter line. Trim capping is an affordable was to prevent this from happening. Wondering what it would look like to start the exterior remodel of your dreams? Do you want to get an idea of what some of these projects would cost to complete at once, compared to doing them one by one? If so, use the form below to schedule a free consultation. 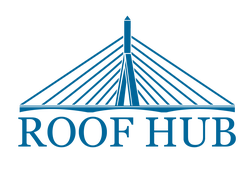 We'll send a Roof Hub expert to your home who will be happy to take measurements and show you all our styles and options.